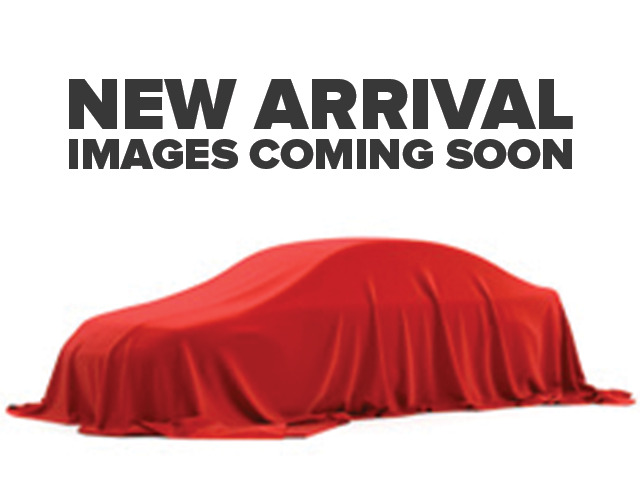 Description NAV, Sunroof, Heated Leather Seats, Alloy Wheels, Turbo, Heated Rear Seat. EPA 32 MPG Hwy/22 MPG City! Touring 2.0T trim, Modern Steel Metallic exterior and Black interior. Warranty 5 yrs/60k Miles - Drivetrain Warranty; READ MORE! KEY FEATURES INCLUDE Leather Seats, Navigation, Sunroof, Heated Driver Seat, Heated Rear Seat. MP3 Player, Keyless Entry, Steering Wheel Controls, Child Safety Locks, Heated Mirrors. Honda Touring 2.0T with Modern Steel Metallic exterior and Black interior features a 4 Cylinder Engine with 252 HP at 6500 RPM*. EXPERTS CONCLUDE Edmunds.com's review says "It has the practical stuff locked down: The trunk is positively huge, as is the cabin. Honda has the tech front covered, too. A considerable number of advanced safety features are standard. ". Great Gas Mileage: 32 MPG Hwy. Horsepower calculations based on trim engine configuration. Fuel economy calculations based on original manufacturer data for trim engine configuration. Please confirm the accuracy of the included equipment by calling us prior to purchase.